Lovers of fresh dough made daily, homemade pizza sauce, quality meat, vegetables and cheese! Thank you for visiting the Official J’s Pizza website. J’s Pizza has been happily serving the Fraser Valley for over 20 years. 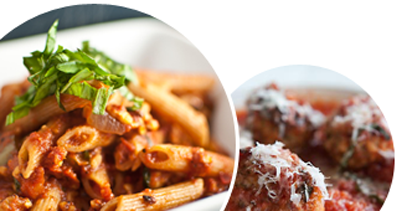 We are currently serving our delicious homemade recipes at a total of 6 locations. We couldn’t have done any of this without your love and continuous support. Please be aware that our Website is still under construction. We are constantly updating and improving our website and in order to keep up with this, we would love to hear your feedback! Kindly contact us via email at jspizza@live.com.